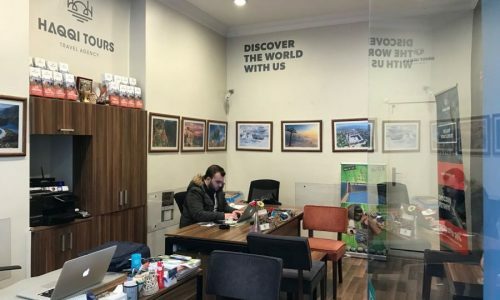 Spend our years of experience on your week of fun.</p> <p>From our offices in Turkey, our team of travel insiders handpicks the best local tour based on our clients need. We pre-vet them all to make sure you always have an exceptional experience. We're here to help. Live and in-person. Try!</p> <p>Call, WhatsApp or email our contact center anytime, we're always here. We might not get out much, but we know what we are talking about, which means we can actually help. And we're really gentle! 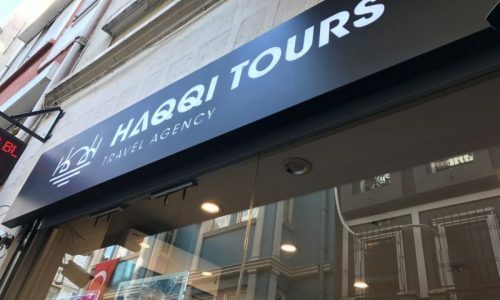 Find out of your way places without going out of your way.</p> <p>At Haqqi tours it's all about making things easier for you. 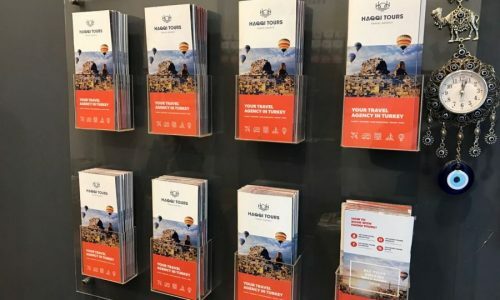 You want to pre-book your tours at home from a laptop? You've got it. You want to book on the go, in your destination, from your phone or mobile device? No problem. We are everywhere! If loving deals is wrong, we don't want to be right.</p> <p>Getting a great deal makes a fantastic trip even better. So naturally, we offer great deals. In fact, many of our deals can't be found anywhere else because we are controlling the price in the Market! And we'll save you the time of trying with our low price guarantee. Now your wallet can relax like it's on vacation, too.